This is amidoinitrite. My personal site for the production, participation, discussion and reflection on education, resource development, e-learning, learning and interaction design, technology, community, experimentation and art. Simply, amidoinitrite is my exploration of how we learn, how we design and how we develop stuff that helps us learn. 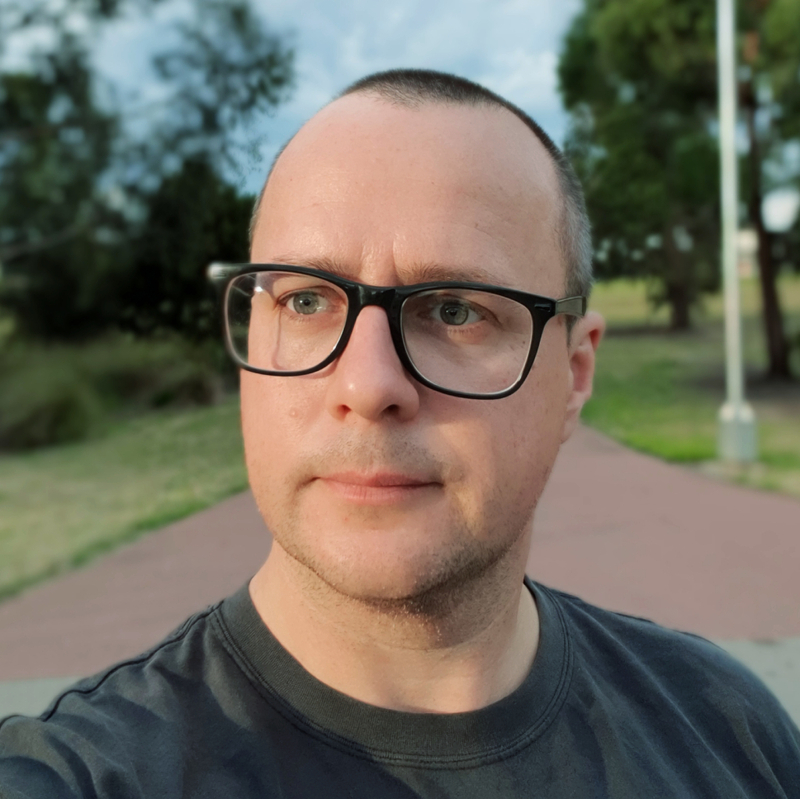 Since 2000, I’ve been working professionally as a multimedia developer in the vocational education and training (VET) sector in Melbourne, Australia developing online and blended learning resources and facilitating face-to-face training. In 2008, I transitioned to an instructional and then learning design role in vocational education. In 2014, I transitioned to an education design role in higher education and then in 2016 transitioned to the role of Advisor (digital teaching and learning). Since then, I’ve been responsible for the design, development and delivery of digital learning experiences, student-led projects and mobile-web applications while working with colleagues to further explore the application and integration of digital technology in teaching and learning. I like using tools like Twitter, Twitpic, Flickr, Storify, SoundCloud, Instagram, YouTube and occasionally SketchUp to create, curate and communicate. I skate and enjoy participating in educational/technological activities and discussions with the DS106 – Digital Storytelling community. My aim is to constantly evaluate the work that I do. I always ask amidoinitrite?